Organic and ecologic cosmetics with high skincare compatibility. A new concept of cosmetics, that is purely a return to basics, is the natural skin’s ability to protect itself and to express the best characteristics and potential. Our skin has a lively structure and it has rich properties, it is a real ecosystem. Using raw materials rich in natural and active ingredients, we act with the greatest respect to our skin and environment, establishing a transaction that improves the health of both, skin and environment. The selected active agents are highly skin-friendly, and it can stimulate the skin’s reaction because it recognizes the natural elements. Coming into contact with them, the skin is stimulated and develops in return its functionality. Eco Organic cosmetics acts diametrically opposed to traditional cosmetics: the great work of synthesis of chemicals that were offering an artificial feeling and the illusion of a very fast action, in the long term this removes the ability of our skin to regenerate naturally and also it deprives the ecosystem resources. 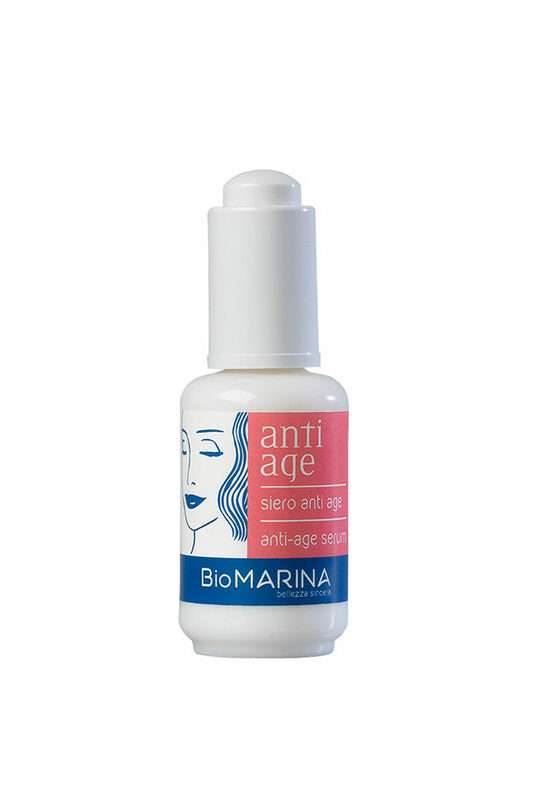 The Bio Marina skincare is a range of eco-biological cosmetics that selects natural active ingredients derived from pure natural. With not compromise, a range of products that enhances the features of the skin, responding precisely to its requests for return to a more real and vital beauty. Setting a precise routine made of cleansing, normalization and hydration, the skin becomes naturally strong. It acts recognizing the attacks originated from outside (weather, chemicals) and from inside (cellular oxidation), using natural active agents restore their duties optimising moisture barrier, which guarantees the maintenance of skin tissue hydration. This is not to avoid the natural aging of the skin, not even to eliminate the imperfections, but to recognize their own characteristics, to better respond to the changes, optimizing the skin resources, in order to preserve it in the best and longer. 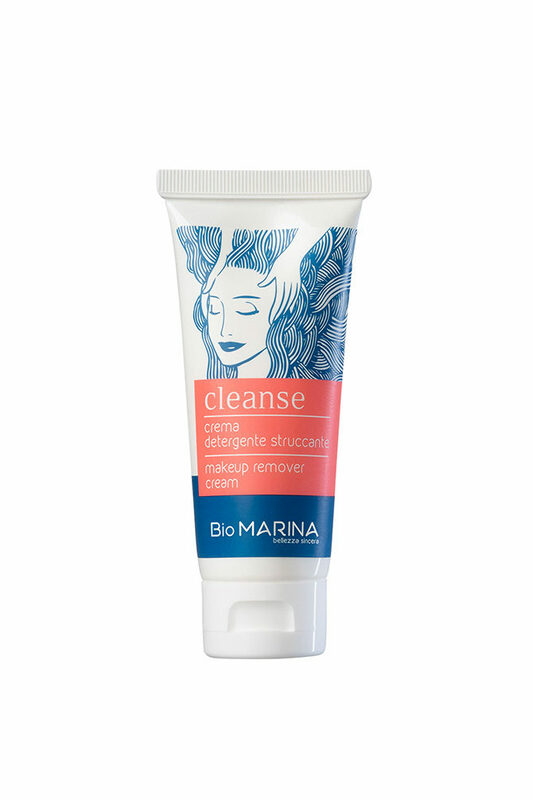 To this question Bio Marina provides an honest answer, thanks to the new line of cosmetics that interact actively with the skin and creates a new concept of beauty. 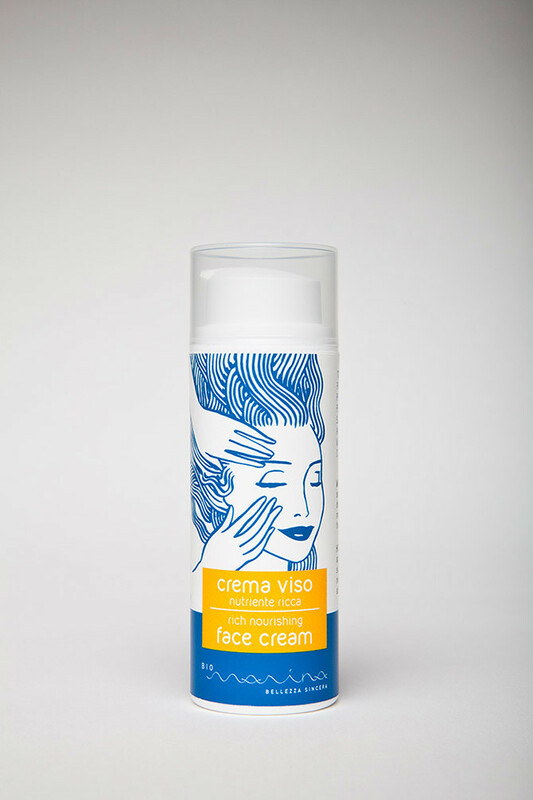 Massage the cream with large and circular movements on damp skin, in the morning and in the evening. 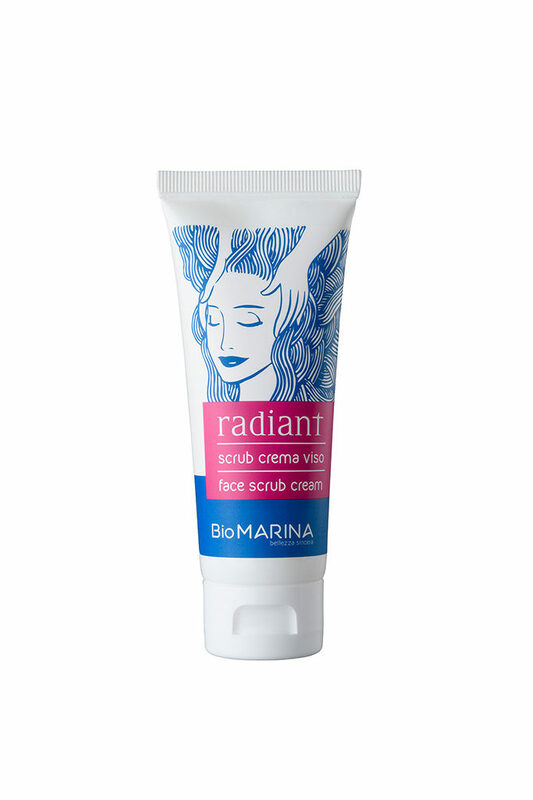 Exfoliating soft cream, removes the outer layer od dead skin cells and the skin impurities. 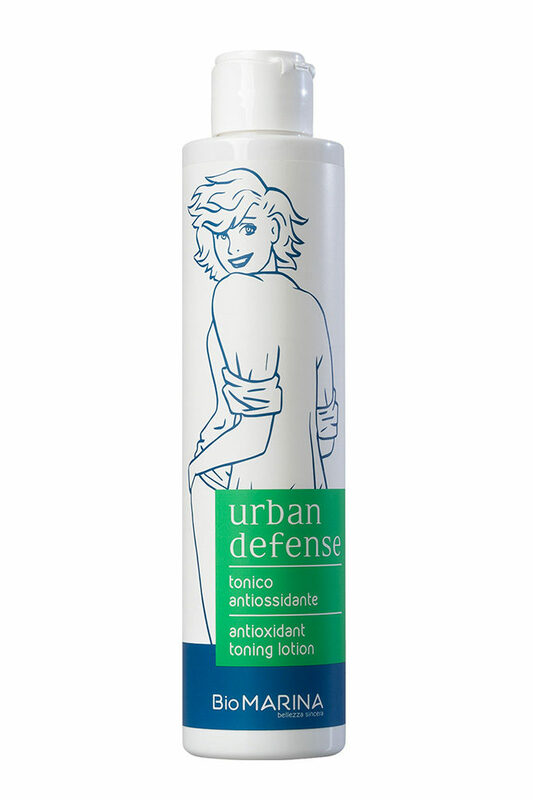 The tonic helps remove any residual impurities and restore the natural balance of the skin. This serum has been developed as much as for mature and less toned skin, as well as for young skin. It leaves the skin of the face, neck and décolleté radiant, firm and hydrated. 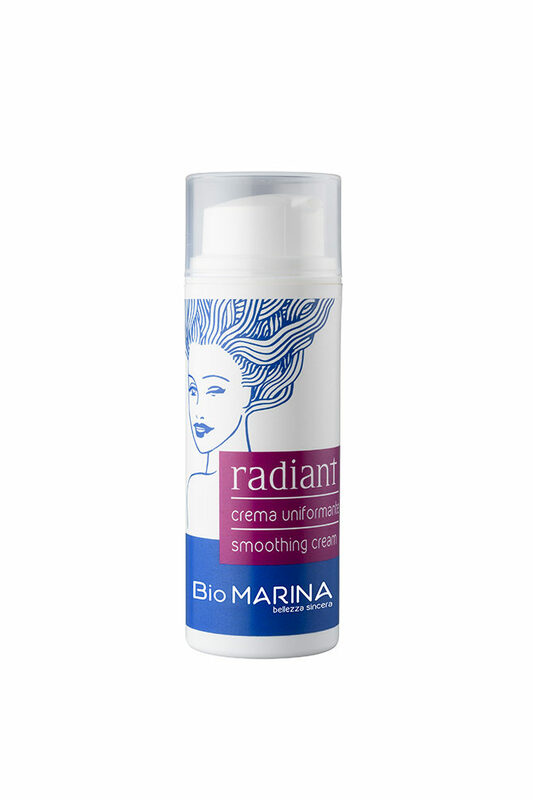 In the morning, apply on cleansed skin and gently massage until completely absorbed. In the evening, apply on cleansed skin and slightly moist and gently massage until completely absorbed.